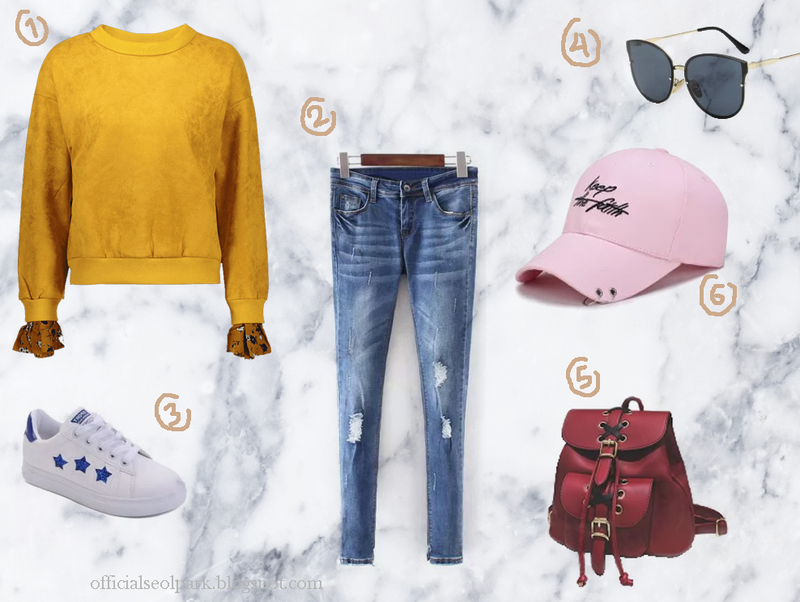 So, Below is my selection for my autumn wishlist at Zaful. So, many items in there that I want to focus to choose it. Cause, all is so cute and make my eyes can't turn away. OMG!! Let's get started it! And this all are my Wishlist for Autumn season. What kind of choose are you like dear? 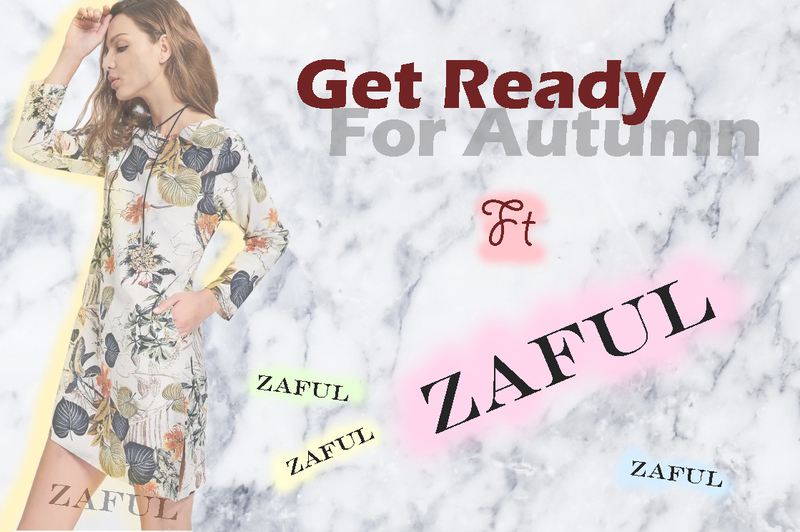 Please comment on below and make sure you check Zaful Website asap and they will give you 10% Off for Fancy Summer Looks. Just use this coupon code : "ZFEN"
i like the third one ! I really like the items you put together. Such a lovely look for autumn. We follow you now. Hope you follow back. Hello beautiful, I just read in my blog, I follow you by GFC I hope you again for, that you follow me too. Kisses! I love this outfit inspiration. Makes me so excited for fall! Thank you for commenting on my blog! I followed you, and I hope you will follow me back. Great post, dear. I like this wishlist and Zaful. Your choice is perfect. Thanks for comment on my blog. You have so pretty blog and I follow you. I hope you follow me back. Nice post! I would love to follow each other! I already followed you via GFC. wow, very nice wishlist :) i like the clothes. lovely stuff! thanks for sharing! Oh yeah, autumn is so near! Love these Outfits! Hey! I love your blog and your post a lot! You asked me to follow each other, since I like your blog - I'm following you know!! I'm in love with Zaful, so I'm happy to see post about it! great selecton, so nice items dear! Also, I'm first time on your blog and i like it! Thanks for visiting mine, and yeah, let's follow each other! I am already following yours! great wishlist, dear! i follow you on g+ and gfc. I LOVED ALL OF THE CLOTHES, they are so cute and trendy!!!!!!!! Adorei o blog e já estou seguindo! !